Successful research, development, manufacturing and commercialization in regenerative medicine is an epic challenge, with potentially a more epic reward of saving lives. Almost equally challenging is working with partners domestically and around the globe to transport temperature controlled materials back and forth to keep progress moving forward. It seems straightforward enough - Call your carrier of choice, provide addresses, contact names, documentation about the biomaterials and when you want it to arrive - simple, right? 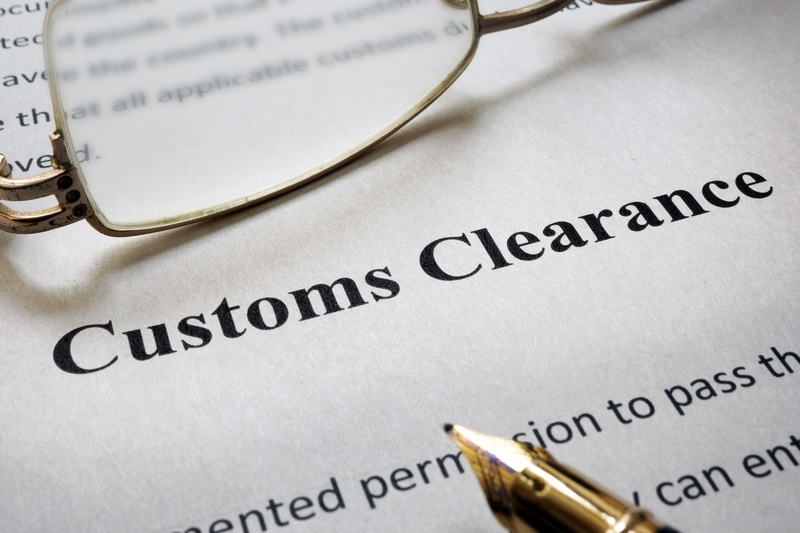 We hear frustration all too frequently about a shipment getting “stuck in customs”, a required temperature out of spec upon arrival, or the integrity of materials compromised – whether it be a global cryogenic shipment or a simple lab move down the street. More challenging countries have reportedly let packages sit for weeks or even months in some cases. The true cost of this occurring may not only be financial, but loss of time, project delays, entire program timelines affected, loss of materials that may have taken months of preparation prior to shipment, and in the most unfortunate cases, impact on treatment of patients. Why does this happen and what can be done to mitigate this risk? As science in regenerative medicine requires expertise, intelligence and diligence, so does the transport of precious biomaterials. What are the regulatory requirements specific for each country? Are there ethical considerations for the type of materials being shipped? What Taxes, Duties, and other fees are applicable? What documentation and labeling is required? Who is responsible for managing the shipment through the customs process? Will additional documentation potentially be required? Does the carrier have experience shipping into this country? Who is responsible for generating accurate airway bills, commercial invoices, and other required documentation? What lanes, airlines, trucking companies will be used? Is one carrier company ideal for all legs of the shipment? Will they support the shipment through customs, or just “drop and go”? Is the internal temperature within spec during transit? Upon arrival? Can temperature parameters be set--by you, as the customer, to receive alerts during transport? What is the current orientation of your package? Is it on its side or upside down? Did it make it on the plane? Was it opened during customs? Is intervention necessary during transport to ensure the integrity of materials is maintained? It’s beneficial to have help navigating through these challenges, and one point of contact to coordinate the process from order entry, preparation prior to shipment, oversight and management throughout all legs of transport, to a successful delivery. From point of origin to destination, Cryoport provides easy ordering, fulfillment, shipping, continuous tracking, condition monitoring, documentation assistance and 24/7/365 customer support for your temperature controlled logistics needs. Cryoport understands the value and impact of your shipments, and is invested in helping you mitigate risk by preserving the integrity of your materials with an easy, reliable, cost-effective and environmentally friendly solution.